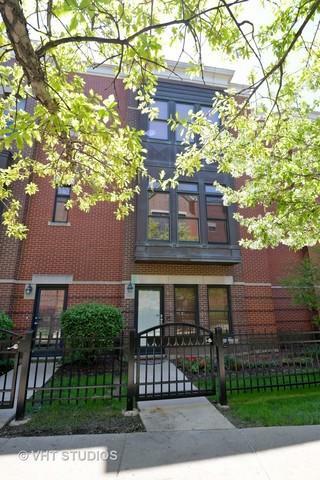 Extremely rare beautiful customized 3 bed + Den and 2.5 bath town home in University Village. Breathtaking skyline views from over sized roof top, attached heated and extra wide 2.5 garage has great storage. 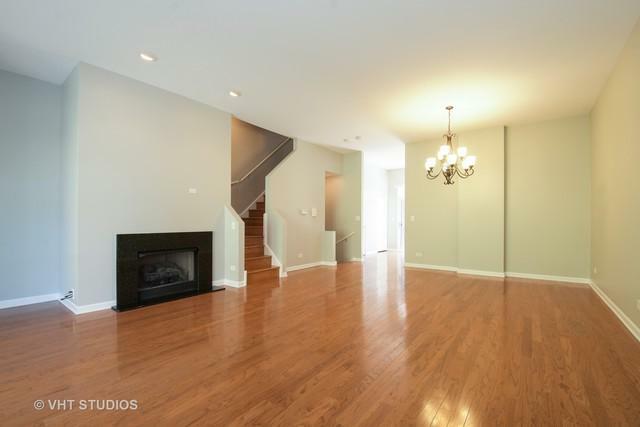 Huge upgraded master suite, renovated master bath, spacious living space with separate living and family rooms. 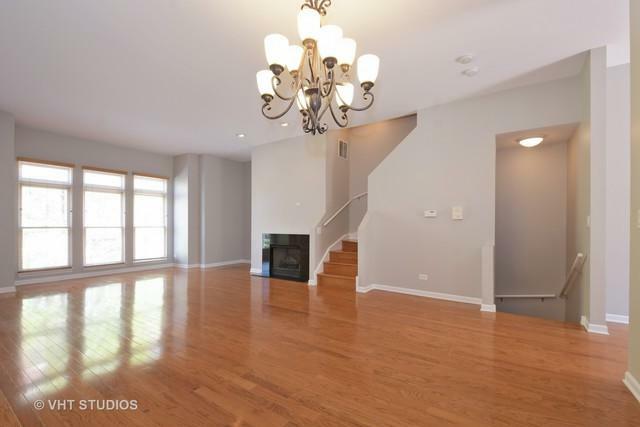 All level features an open floor plan with hardwood floors. Contemporary kitchen has a granite counter tops with a cooking island, under-cab lighting.Enjoy views of the Willis Tower and Navy Pier. 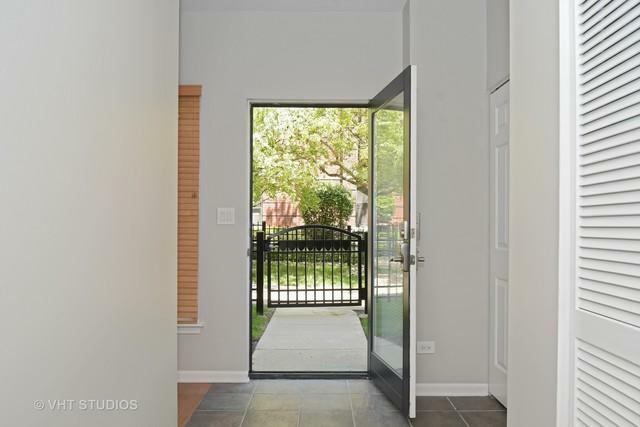 Steps away from parks, sport courts, public transportation, restaurant, museum campus and waking distance to UIC, close to expressway. Enjoy a premium location in a great development.